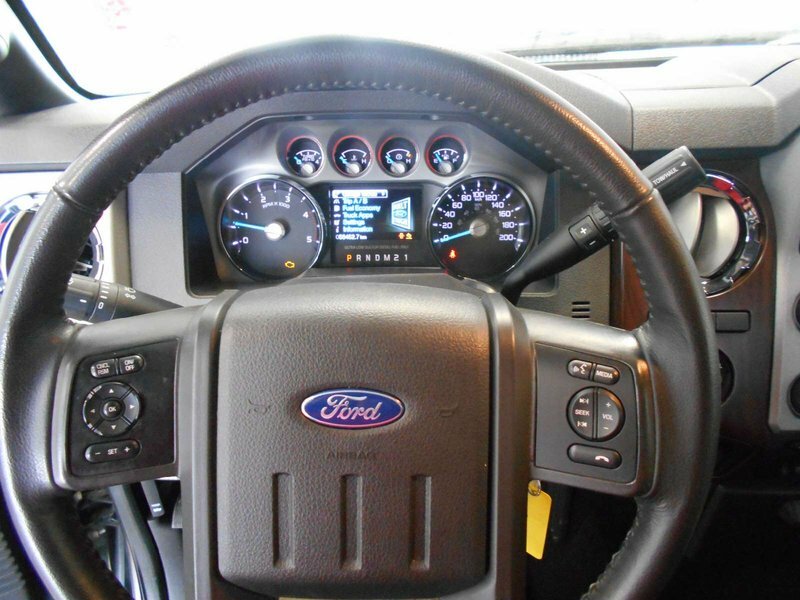 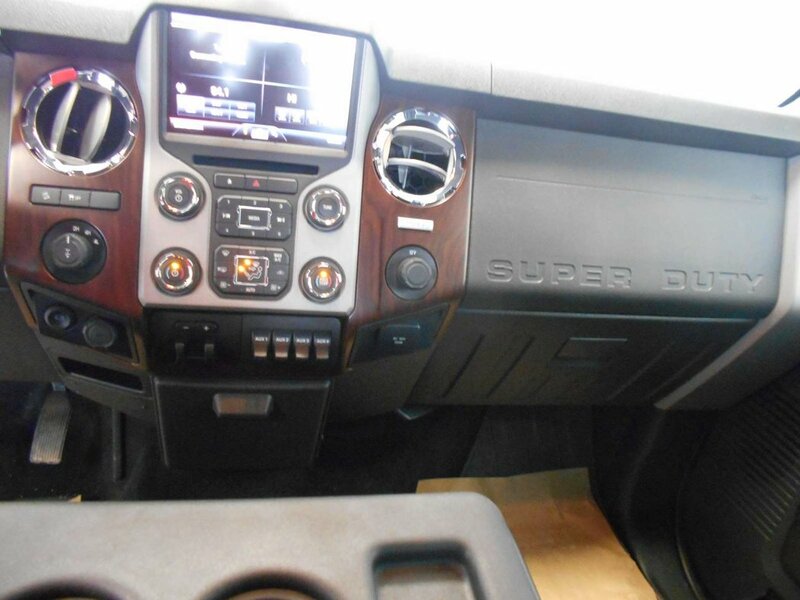 2016 F-250 Superduty is in a class all of it's own! 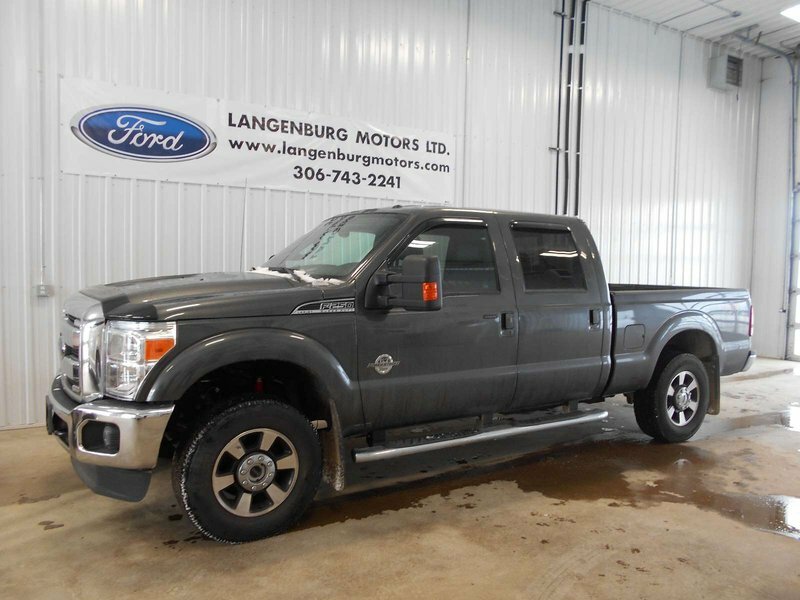 With only 56,000Km it has not even been broke in! 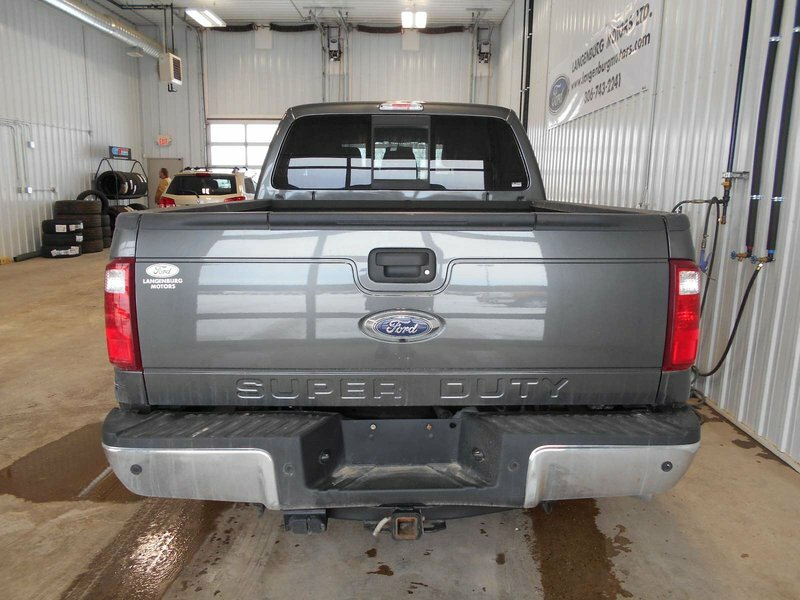 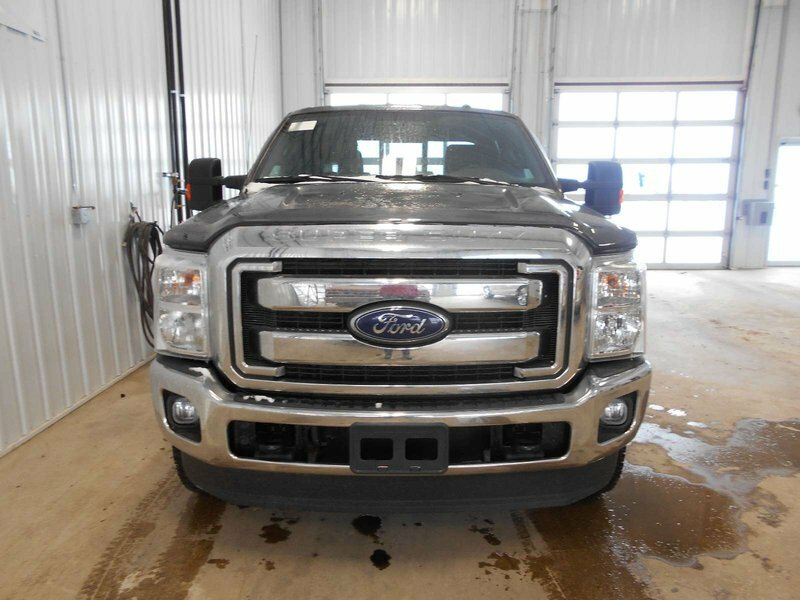 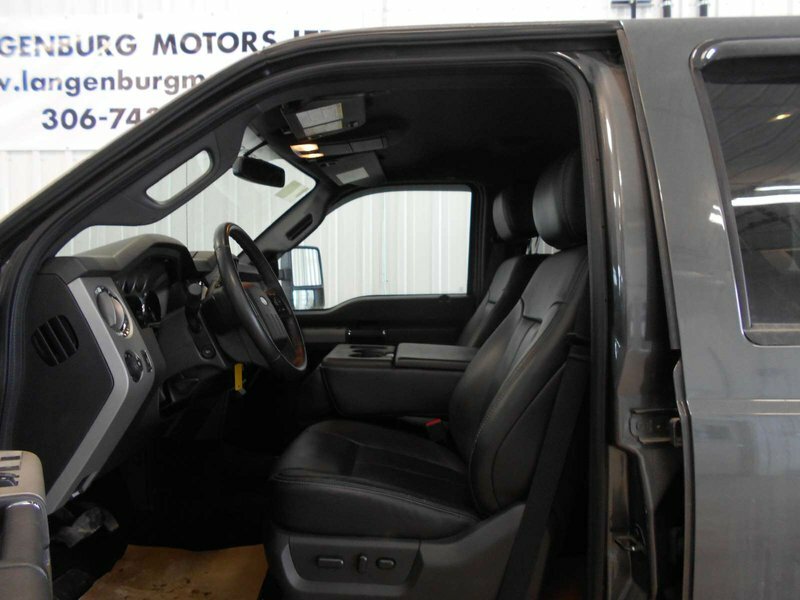 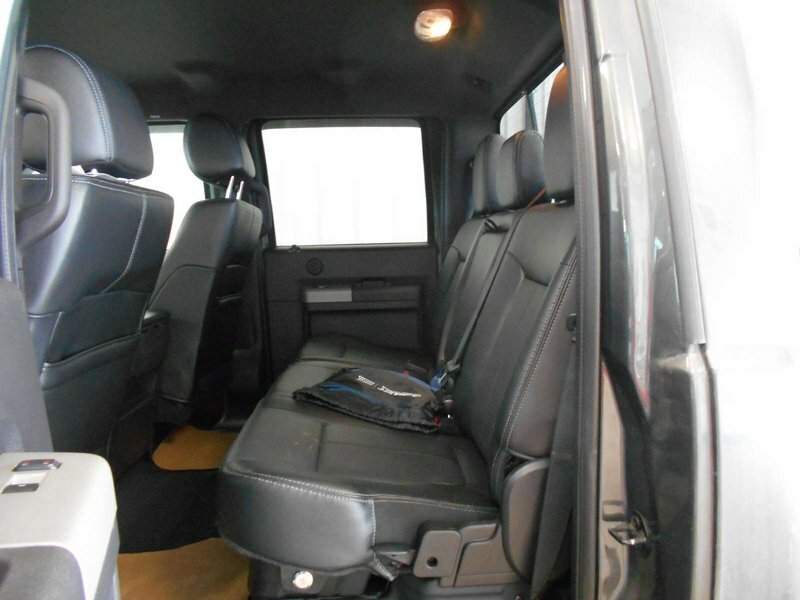 You will not be diappointed in this one owner truck, that still has remaining factory warranty. 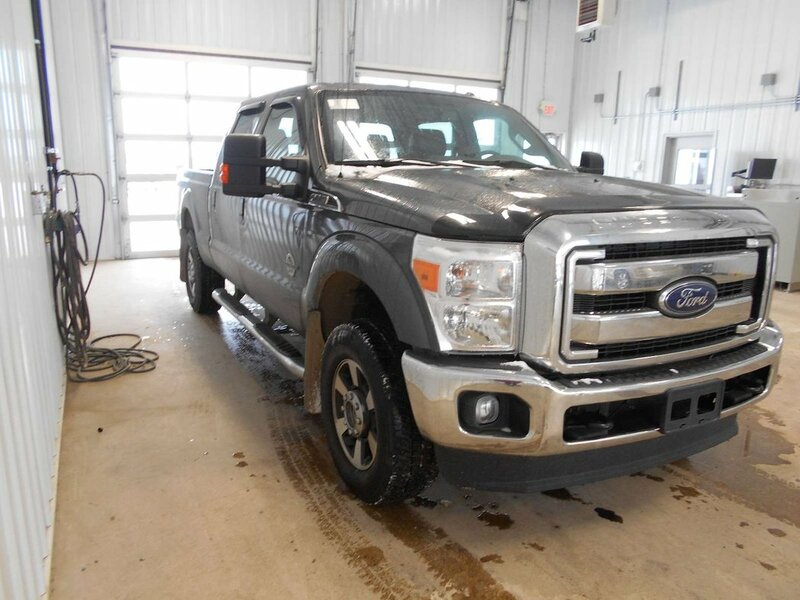 Come in today and let us send you out the same day in this beautiful pre-owned unit.